Blood in the Snow is Bob’s fourth album. It is a compilation album of eleven tracks created over the course of the last decennium. The style ranges from the comical in tracks such as “Stuck in a Drug”, from the serious, even soulful electro-balad “Goodbye”, right down to the early-era hitsong “What if…”. The album’s running time is just shy of 45 minutes. 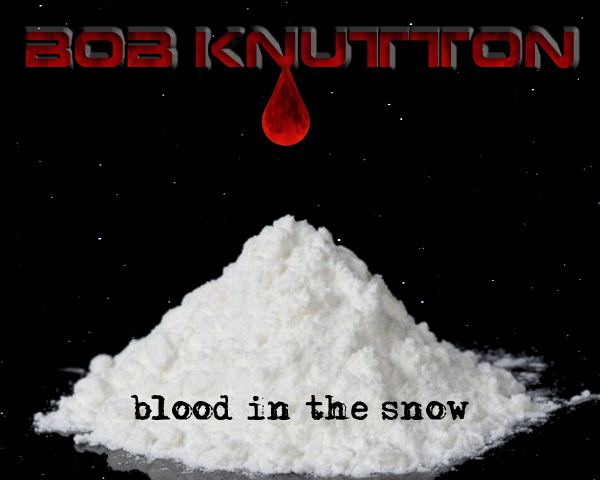 As moody as you’ve never heard him before, this is Blood in the Snow. 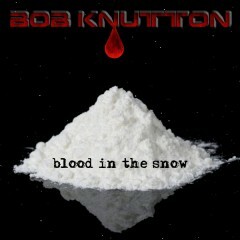 The album has received some 11.000 downloads on Mininova.